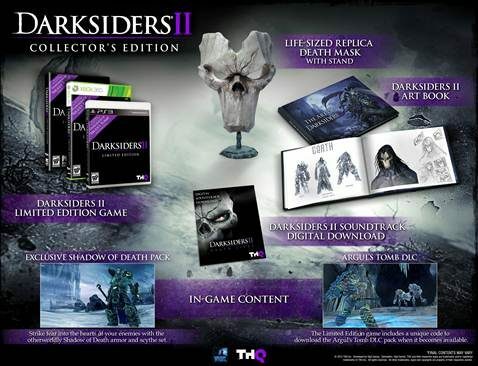 A new video posted today has THQ’s Community manager, THQSledgehammer, unboxing the first official Collector’s Edition set for the upcoming game, Darksiders II. 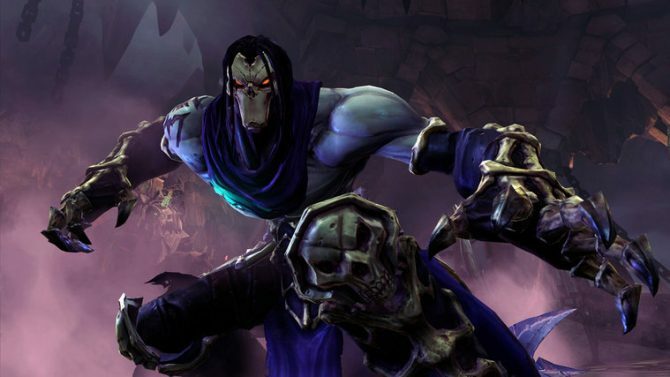 A new trailer was published today for the upcoming game, Darksiders II. 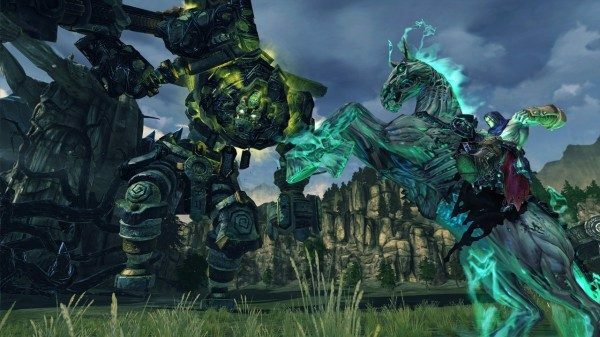 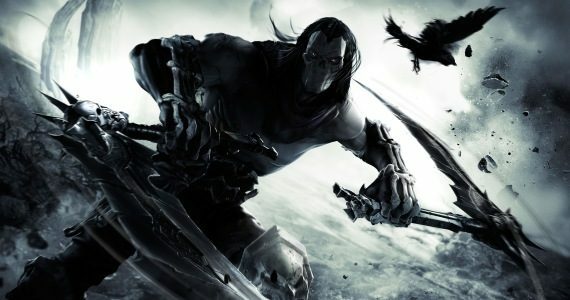 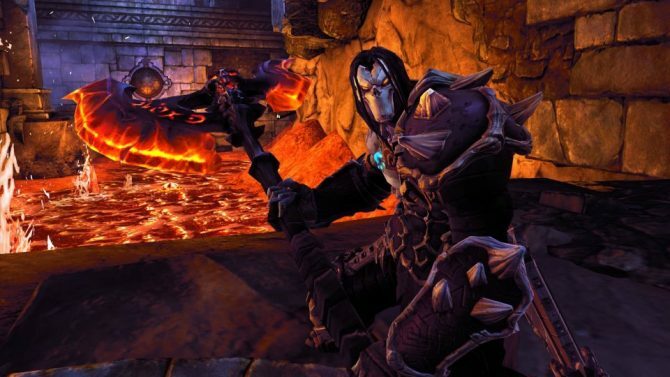 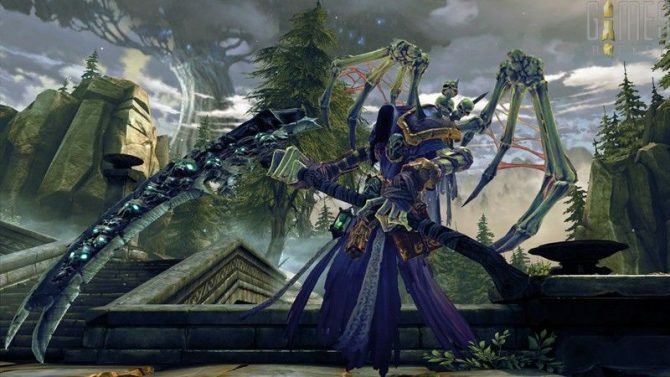 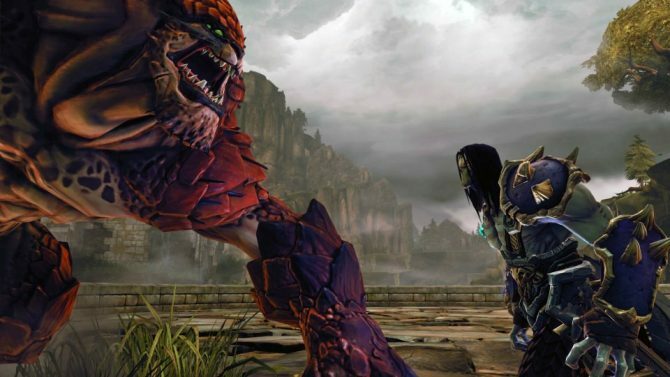 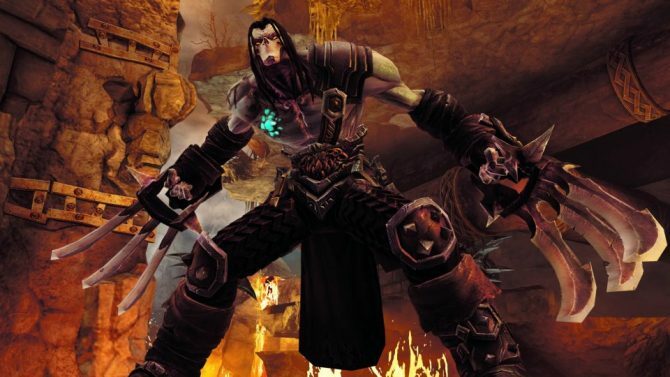 The sequel to the original Darksiders will focus on the story of Death, War’s brother. 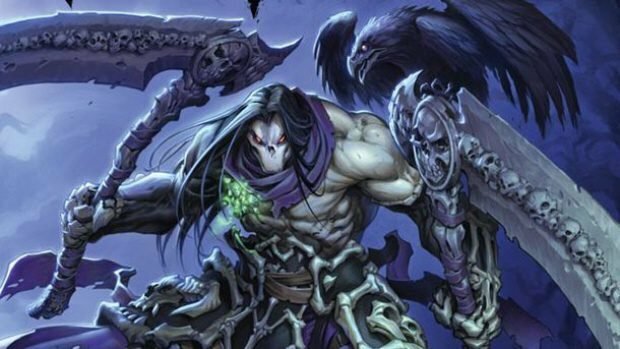 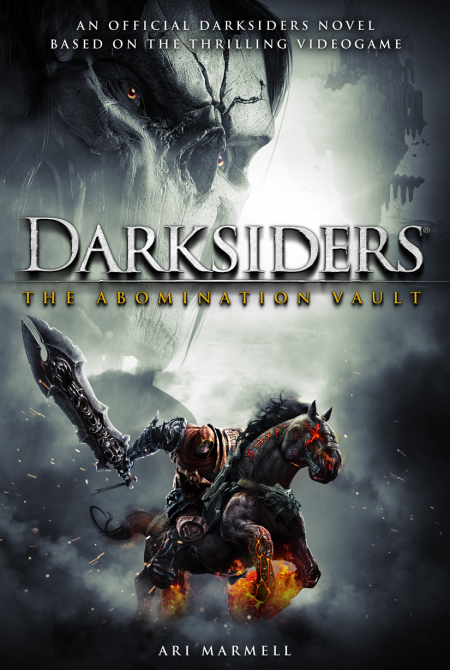 Today, Dark Horse Comics announced that a prequel to the upcoming game Darksiders 2 will be available in a new comic. 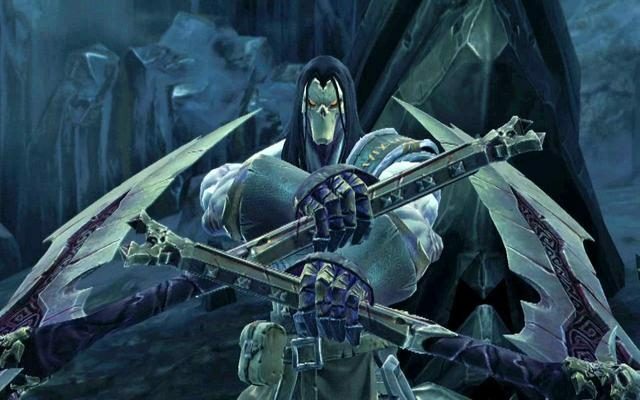 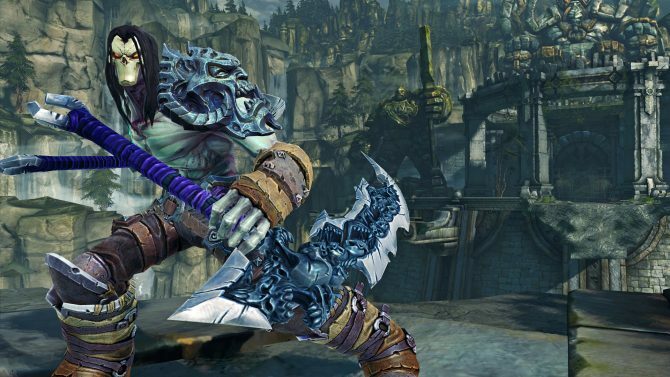 A new video published today takes a behind the scenes look at the upcoming game, Darksiders II. 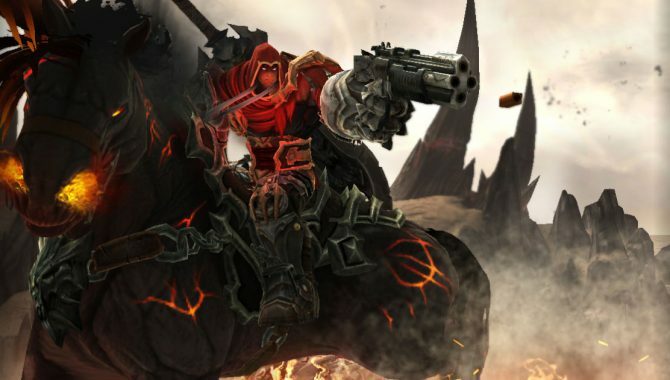 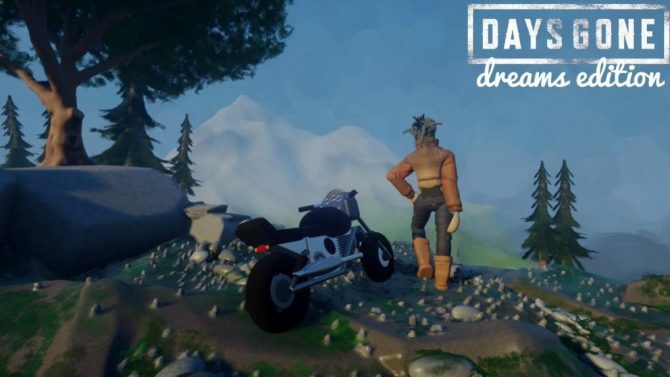 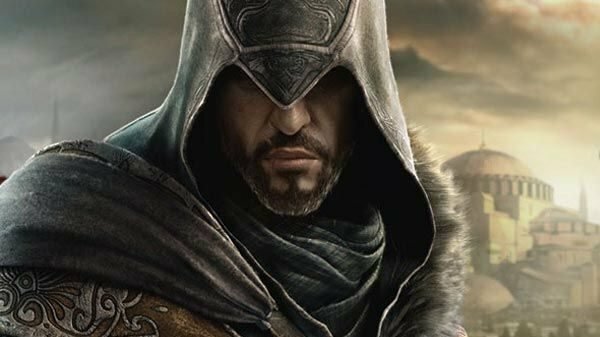 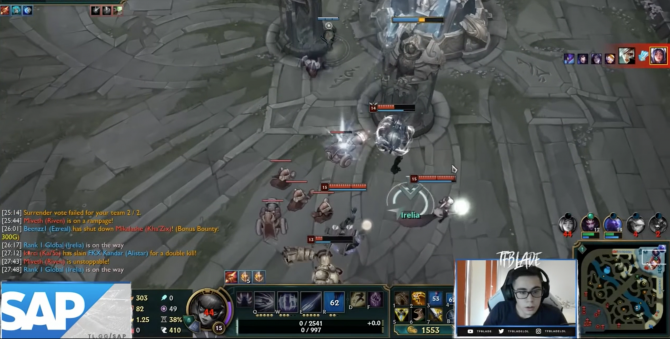 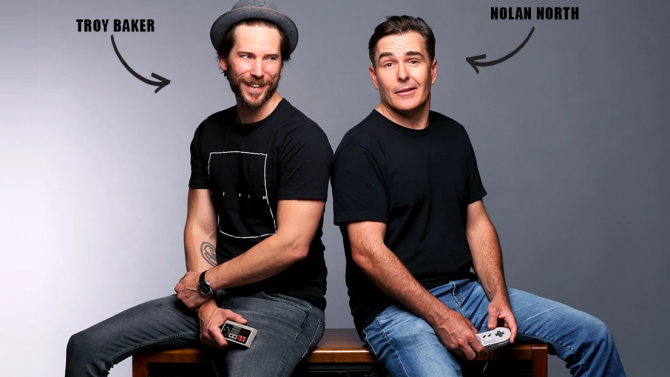 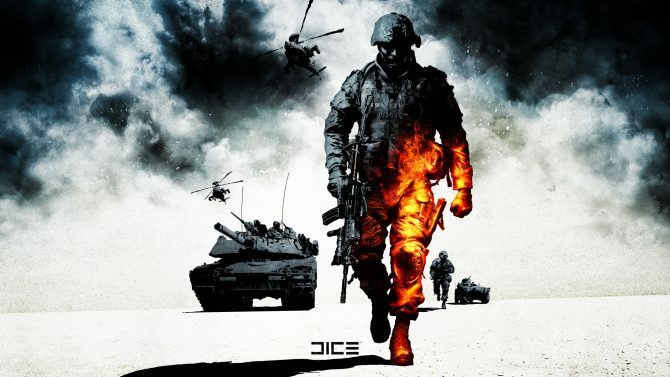 The developers of the game talk about the new main character, Death of the Four Horseman. 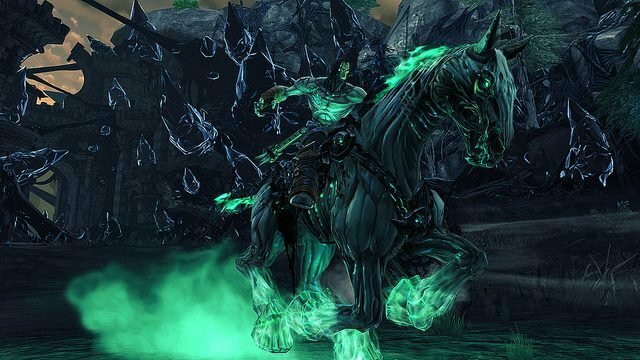 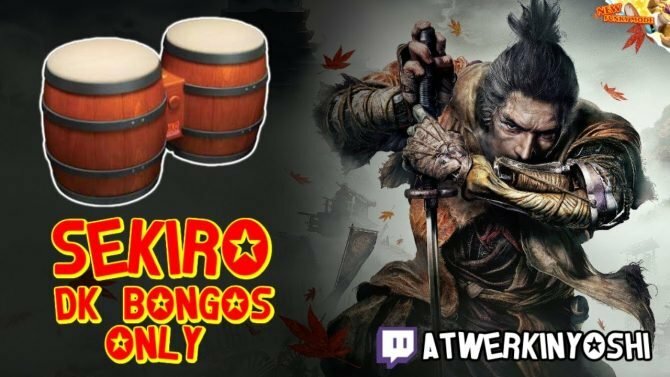 Players who pre-order the sequel to THQ's hit game featuring the four horsemen of the apocalypse will be upgraded to the limited edition release for no extra cost.